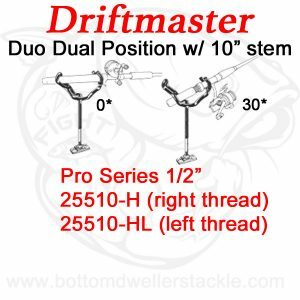 Duo – A Two position rod holder for drift fishing or trolling. 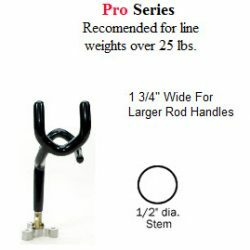 Holds rod at 0 or 30 degree angle. Stainless steel stem is standard on Duo’s. 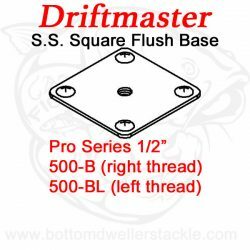 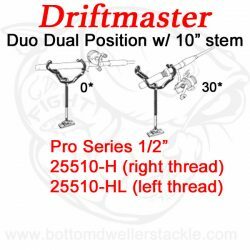 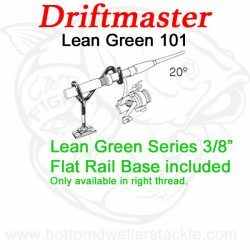 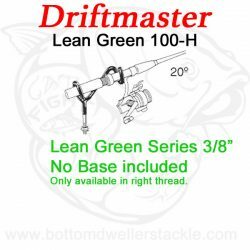 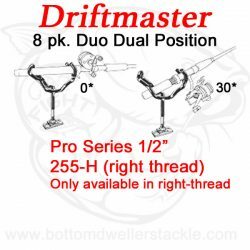 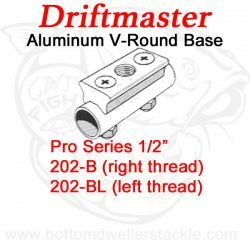 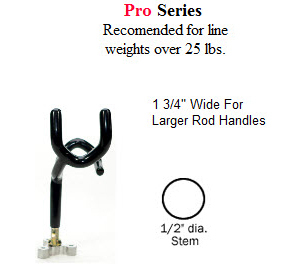 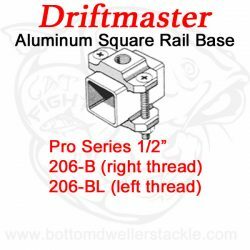 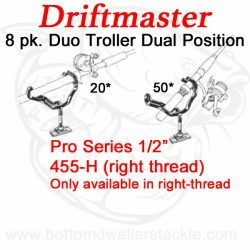 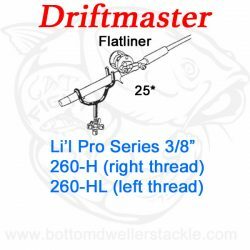 Driftmaster Pro Duo Pro Series 1/2″ stem rod holders.